I’ve been a part of at least two really good house churches over the last decade. The fact that they were house churches, however, was not the important factor here, the fact that they were “open churches” was. This means that we didn’t have sermons or dress codes or have to put up a false spiritual front. 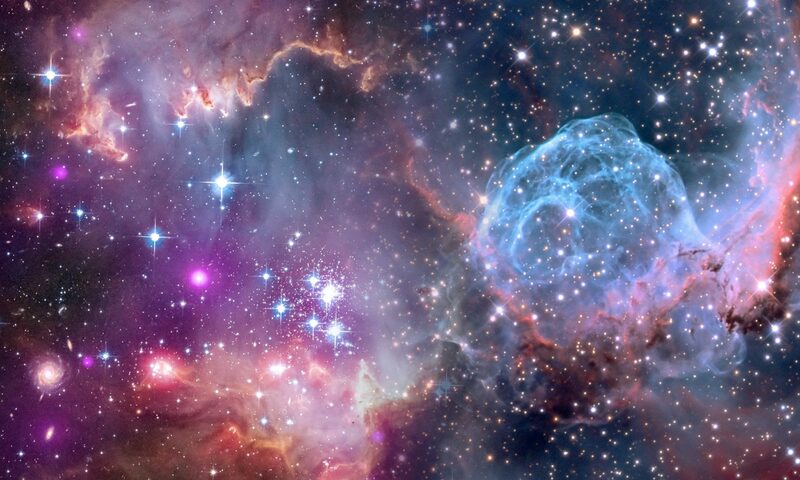 Instead we had theological and spiritual (and secular) discussions (and sometimes even friendly disagreements), where any point of view was allowed because we recognized that every human has a different one. We had full meals, not just a piece of bread and a sip of wine. We could wear whatever we felt like wearing, and it was always casual (I never saw a tie once except for perhaps in the closet of the person who’s house we were in). Most importantly, though, we had fellowship. We became friends who didn’t have to hide the truth about ourselves from each other because we knew we weren’t going to be kicked out for not having fundamentalist views or preferences (or even for not having non-fundamentalist views or preferences). Even after each of the house churches stopped meeting regularly (because, in my experience, very few house churches make it to the end of year three) most of us are still good friends who enjoy hanging out with each other or just chatting on the phone. As I said, the fact that this took place in a home, while helpful, was not absolutely necessary. In fact it could even be done in a church building if the members were open to it. The key is in not trying to make it a house church but in making it an open church where fellowship is more important than being right. 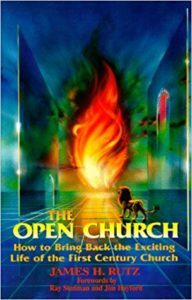 On that note, I highly recommend the book The Open Church by James H. Rutz. I was introduced to this book by my ecclesiology teacher back in Bible College and my life has never been the same since. This book was actually probably the first major spiritual turning point for me in my adult life. If I hadn’t read it I could very well still be the fundamentalist guy I was back when I began Bible College.